AESSEAL, one of the world’s leading specialists in the design and manufacture of mechanical seals, bearing protectors, seal support systems and gland packing, saw record sales in March 2017 at just under £16 million, nearly £2 million greater than the previous record-breaking month for the business. Incidentally, the company also reached a record landmark of £100 million in net assets. 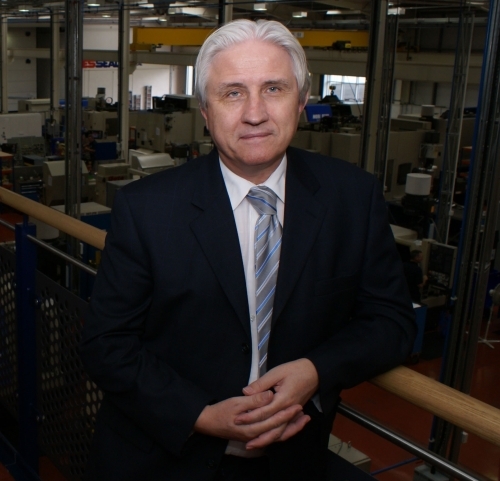 Founder and Managing Director, Chris Rea has hailed the success as a ‘magnificent achievement’.